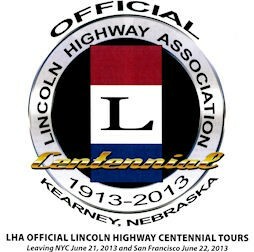 October 31: 104th Anniversary of dedicating the Lincoln Highway for the American people in memory of Abraham Lincoln, fly your American flag, and tell your friends to fly theirs! 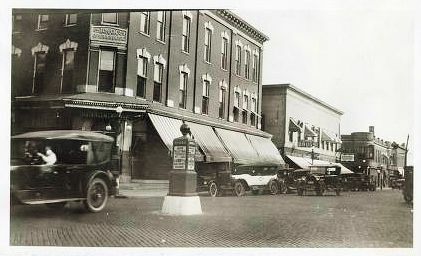 December 8, 5:00 p.m. to 8:00 p.m.: 20th Annual Christmas in the Grove, downtown Franklin Grove. Farming Heritage has its annual antique car raffle drawing at this event.